Custom Sheet Metal Inc. provides Erie, Colorado with custom sheet metal, metal fabrication, break metal, custom flashings, custom metal panels, custom gutters, and custom metal colors. We are a proud family owned business in Erie, Co. Our metal fabricators work with a variety of materials, including steele 26,24,22 gauge, Aluminum and copper. Custom Sheet Metal Inc. has built it’s business on outstanding reputation and referrals from our customers. We have top-rated customer service and satisfaction with our roofing products. Custom Sheet Metal Inc. offers the best in custom and Standard Fabricated metal, gutters and panels. Custom Sheet Metal Inc. fabricates a variety of custom metal for many industries. Some of these industries include sub-contractors, builders, home owners, construction industry, window Installers, framers, stucco guys, gutter crews. We fabricate metal for pick up or delivery. We also do chop and drops. Custom Sheet Metal Inc. is proud to be servicing the city of Denver and areas around it. We have the ability to help you get the job done with any process related to cutting, bending, welding, or anything else related to metal. Custom Sheet Metal Inc. served companies from every imaginable type of industry. 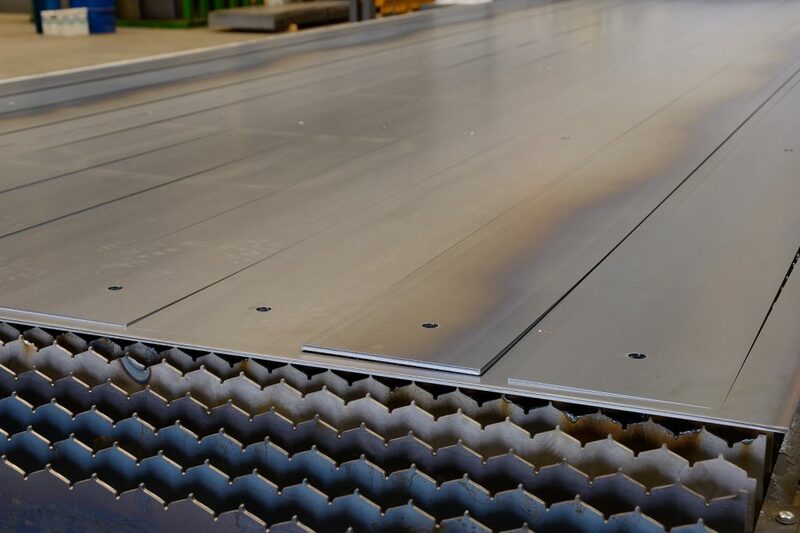 Custom Sheet Metal Inc. prides itself as experienced, professional sheet metal fabricators who are capable of meeting the needs of our customers in the construction, processing, and equipment building industries.